As a part of the Rotary Trust’s role as the designated scholarship administrator, it has periodically undertaken a program review. The first program review was conducted at the one-year point. The next review was conducted in 2012. In 2018, the Yakima Rotary Trust undertook another program review. The committee was comprised of 11 members that included experts from a variety of areas including representatives from each of the three local colleges and the YRT. 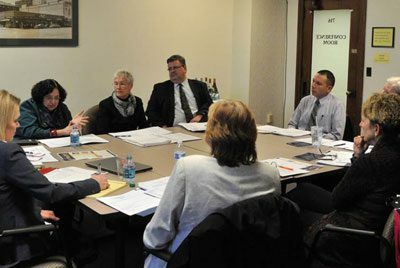 The committee reviewed Mollie Davis Program Data and utilized a wide variety of resources to aid in the decision-making process. It was found that the Mollie Davis Scholarship is impacting access to college, college choice, student debt, working while attending college, persistence and likely degree attainment. 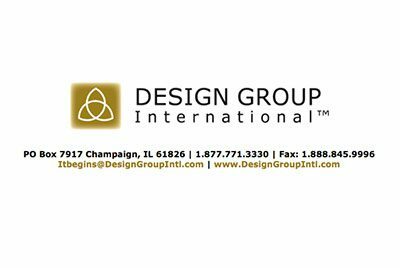 Scholarship Program Expert Kim Stezala from Design Group International out of Champaign, Il from was engaged to comment on the program review. Ms. Stezala stated that..
“The Mollie Davis Scholarship Program is a high-functioning, high-quality and high-impact program. The program infrastructure, documentation and processes are very robust”. The program has a very high persistence rate of 94% which is a strong indicator that students are progressing well toward graduation. The review committee believes that the program is vibrant, working well and is meeting the intent of the trust document and the program mission and objectives. This can be attributed to the comprehensive work done in the original scholarship design, the careful program management over the years, the continuous improvement approach and the passion shown by Rotary for the program. ©Copyright Yakima Rotary Trust. All Rights Reserved.